When Monday came around and the news that Jena Malone was officially cast in Catching Fire, I was actually amused. Let’s back up here. 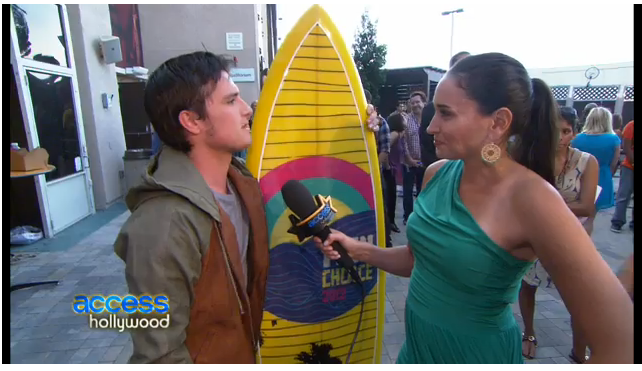 Sunday night, the night before the announcement, after winning his Choice Movie Actor award at the Teen Choice Awards, Josh Hutcherson was interviewed by Access Hollywood about being excited about the Catching Fire cast, and he mentioned Jena Malone. At that point, there had not been confirmation that she was cast to play Johanna Mason. 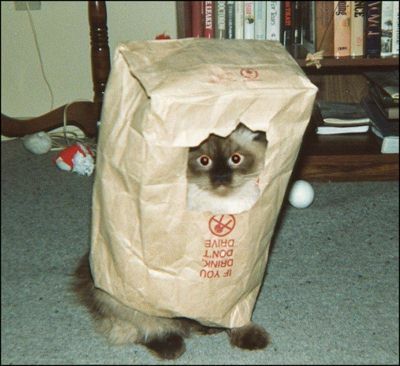 Essentially, he appeared to have let the cat out of the bag. So I had to wonder, was this casting announcement actually scheduled for Monday? Could it have maybe been scheduled for today, but bumped up to avoid articles the next day full of speculation from the media. Beat them to the punch the next day before it can just be another sensationalized rumor article! Damage control! Or then again it could’ve just been scheduled for Monday. Contrary to some whisperings I’ve been hearing, not all casting announcements come on Tuesdays. Amanda Plummer’s may have, but Philip Seymour Hoffman’s was on a Monday as well. So there is no way to divine when a casting announcement will happen. We just know they don’t happen on weekends. And there are still many spaces on CatchingFireCasting.com that need to be filled up! So be on alert. When casting for The Hunger Games happened, casting news came every day at one point (thanks to Savanna New for reminding us!). And Josh, we hope you didn’t get in trouble! And we hope Lionsgate doesn’t make you get rid of your fledgeling sideburns as punishment (actually we do). While he doesn’t strike me as particularly bright, sweet as he may be, I doubt Josh Hutcherson would have intentionally spilled the beans without the okay from Lionsgate. Honestly, I sometimes wonder how much they know before we know. In that, we all knew she had officially been offered the role, we just didn’t know if she had accepted it. Maybe he was going off of that? trying to give the benefit of the doubt. Although I agree about the fledgling sideburns. Those need to go. Well, if he we find out if he’s been highjacked then we’ll know.